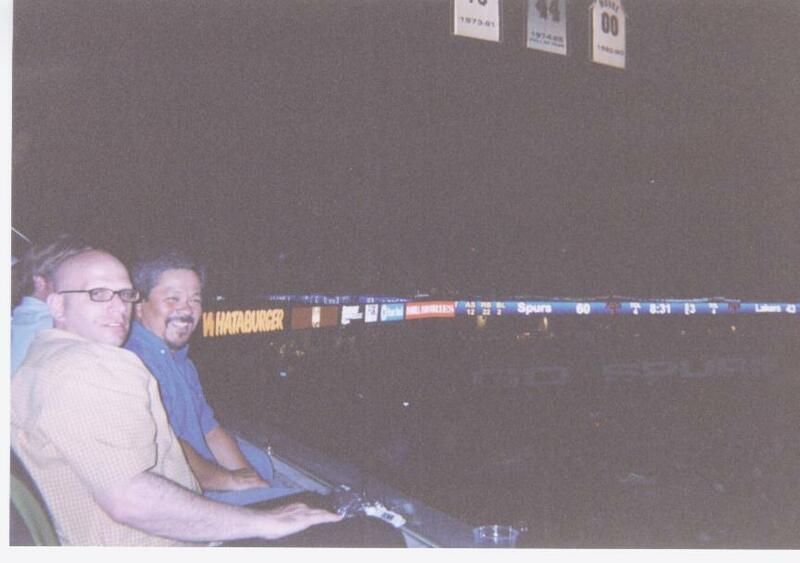 Michael Meyer and I were in San Antonio for the critical first game with Los Angeles in the 2003 NBA Playoffs. 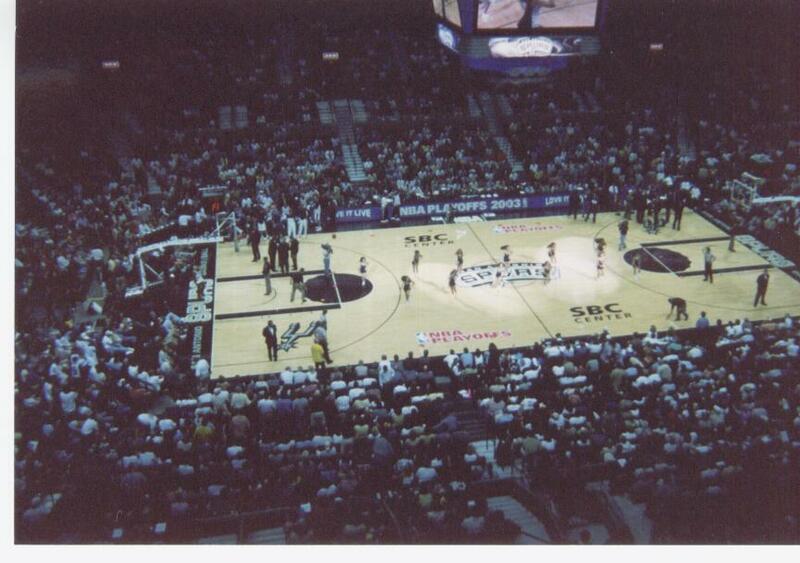 San Antonio absolutely slaughtered the Lakers. 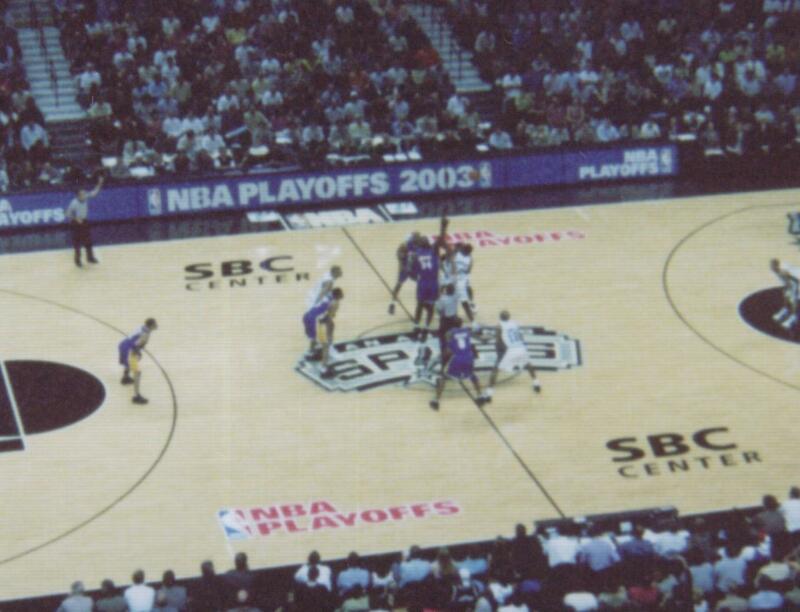 In fact, this game is probably what ended the Lakers run as San Antonio went on to win the series and the NBA title.